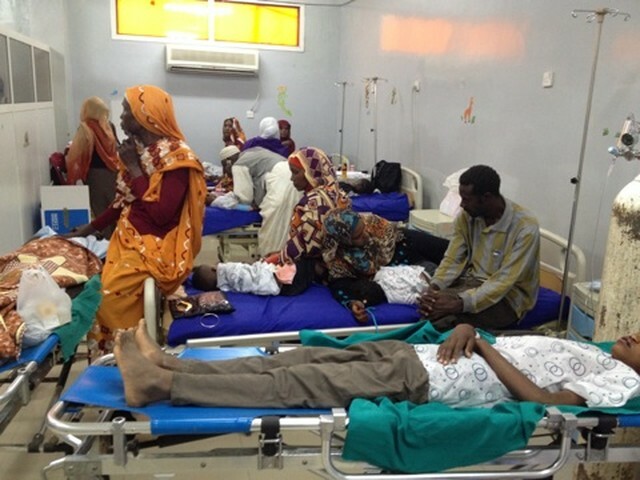 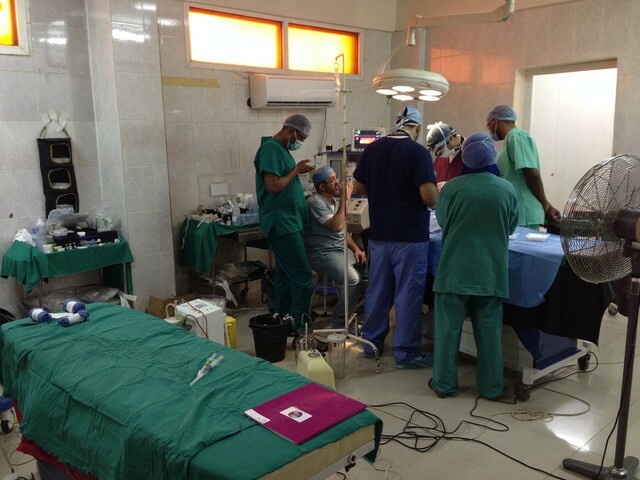 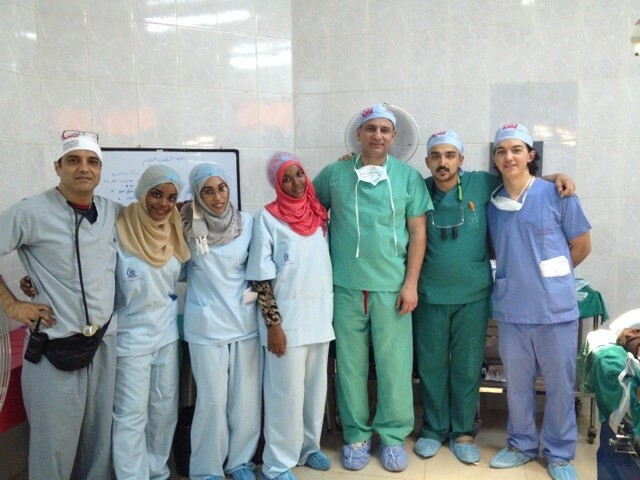 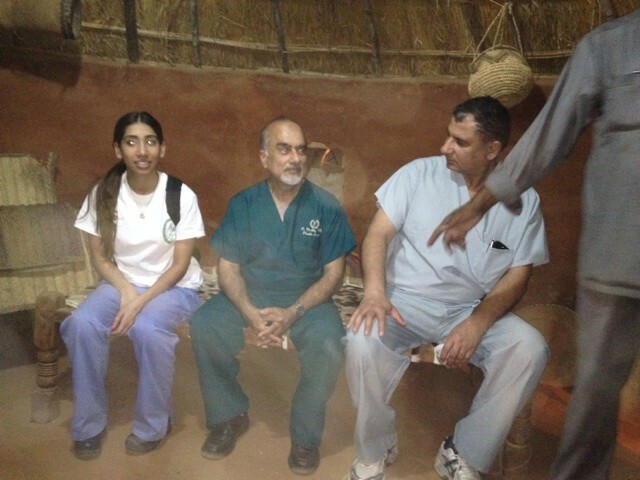 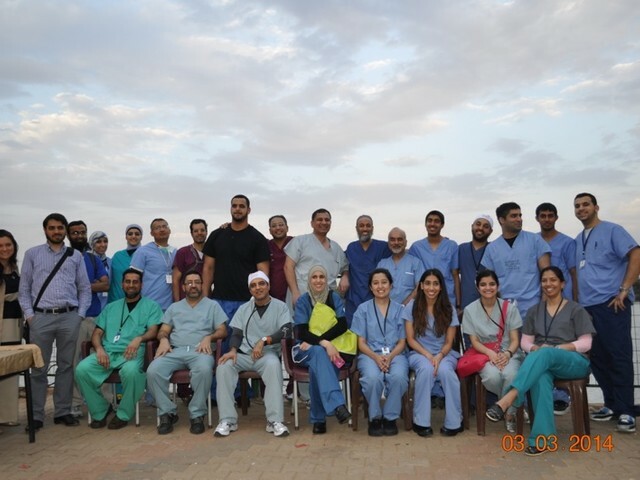 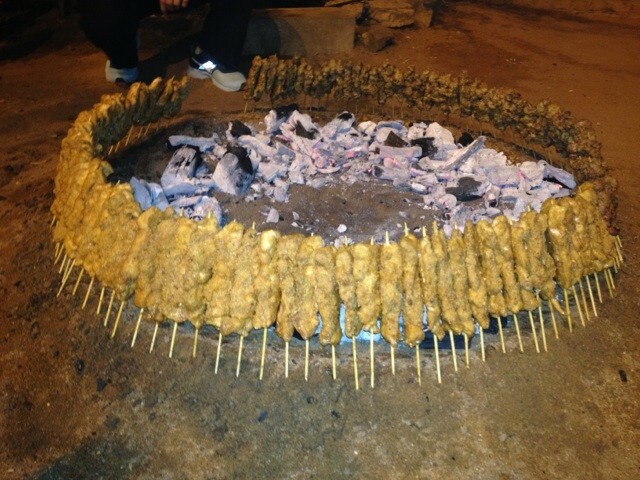 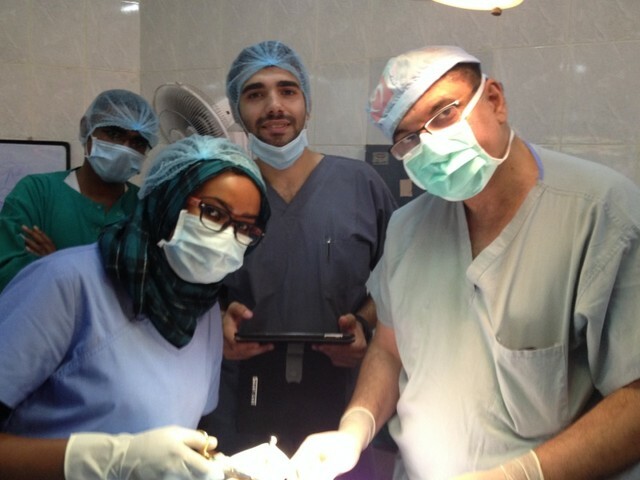 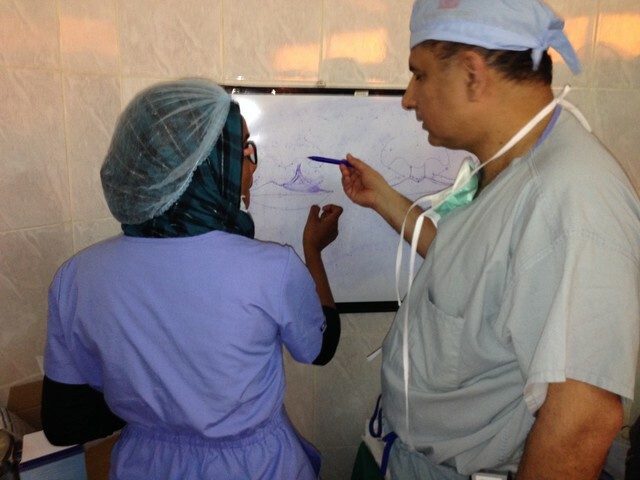 Every year the first week of March, Dr. Ali joins other doctors for the SaveSmile Surgical Mission in Khartoum, Sudan. 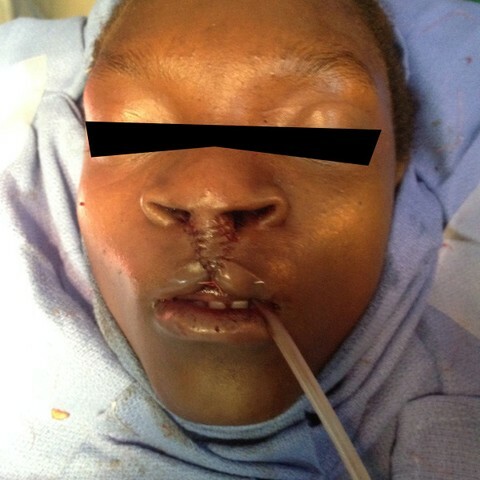 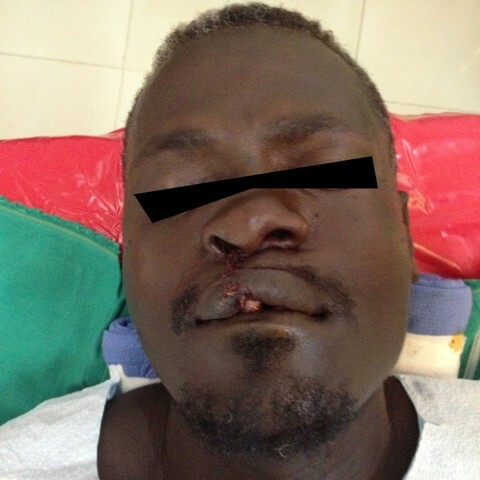  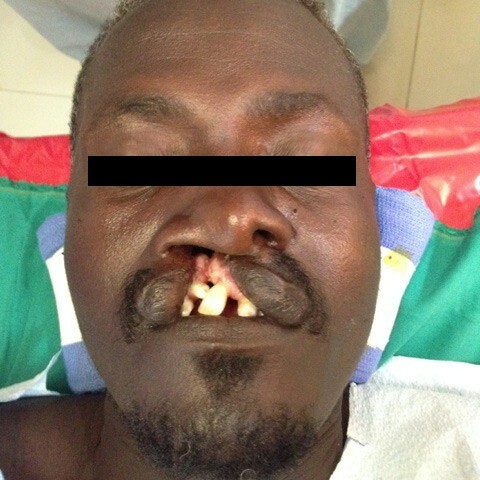 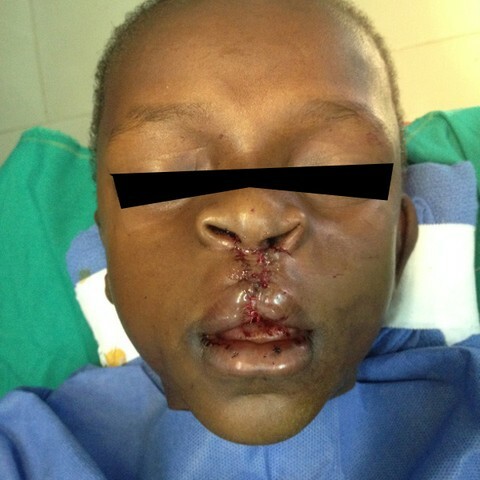  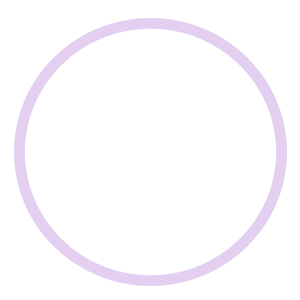 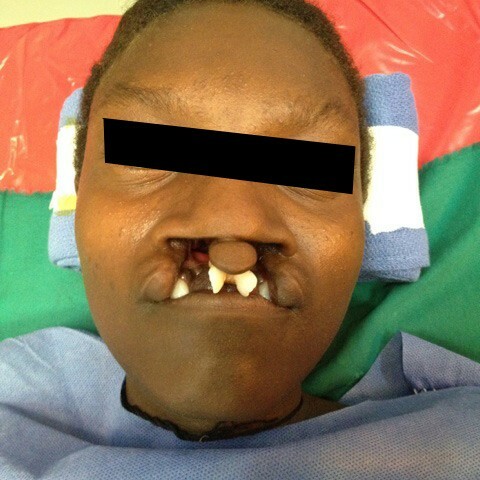 This program of IMANA Medical Relief is dedicated to repairing cleft palates in children, youth and adults. 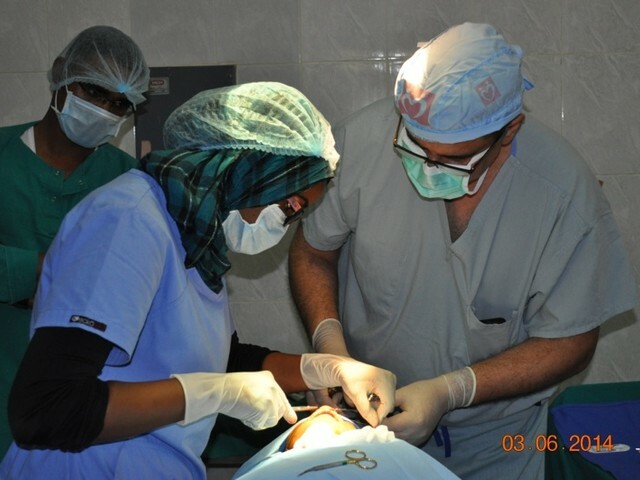 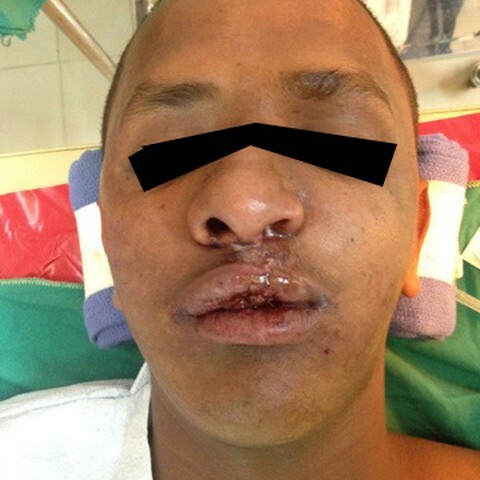 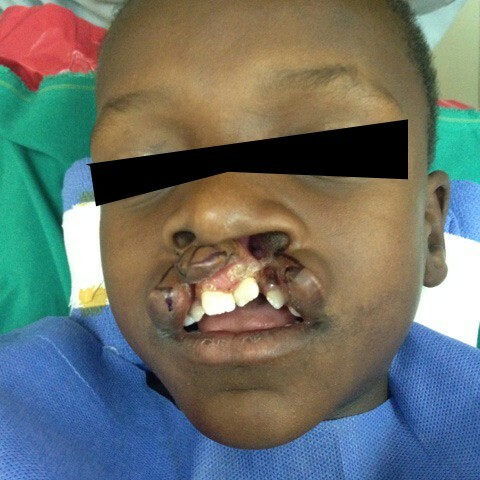 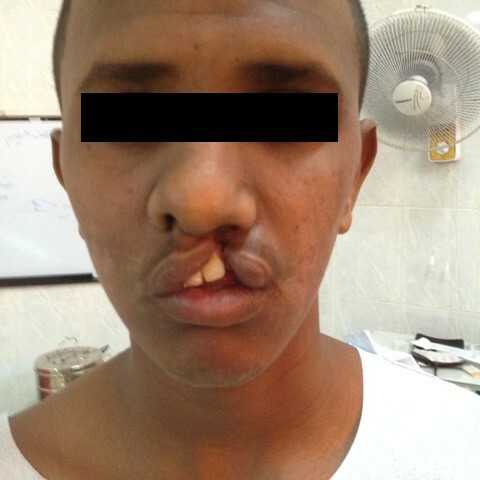 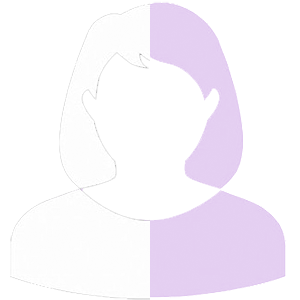 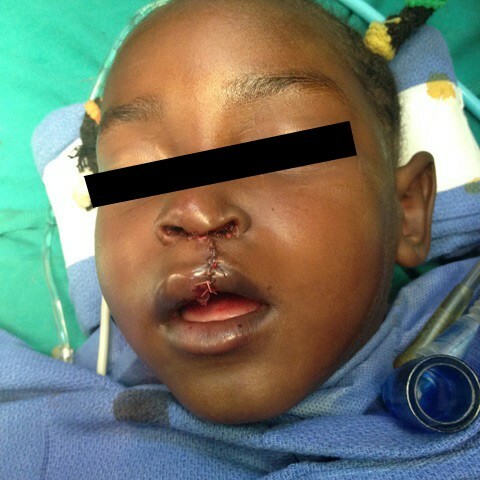 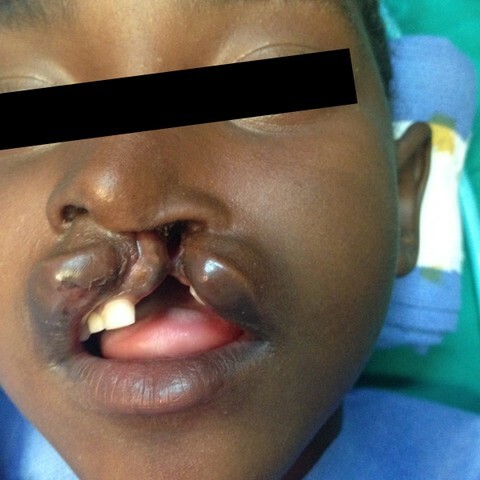  Dr. Ali not only performs cleft palate repair surgery, but also works closely with local surgeons to educate and train them so that the area can become more self-sustaining in providing quality surgical and healthcare.